Furman’s Keller Harper is off to a good start this season and his Paladin teammates are doing pretty good too. 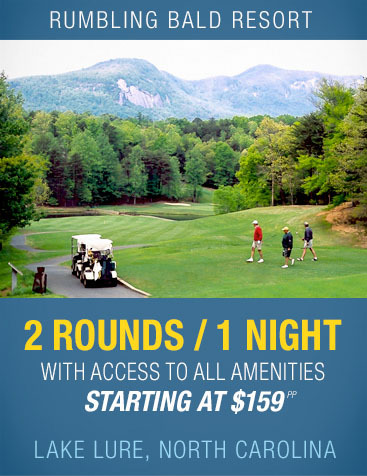 The reigning Southern Conference Player of the Year for last year won his first college tournament at the River Run Intercollegiate hosted by Davidson College. Harper finished at 9-under par to claim a two shot victory over Jack Lang of Davidson. Harper’s teammate Connor Bruns finished at 5-under par in third place. 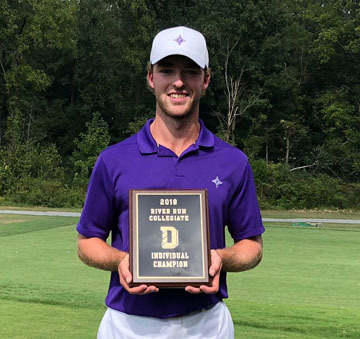 With two Paladins in the top three and freshman Owen Burden in a tie for 19th Furman came close to winning the team title as well as Harper’s individual championship. “I’m proud for Keller and happy our team played well,” said first year Furman coach Matt Davidson. ‘I’m also disappointed that as a team we could not pull out the win,” he said. James Madison shot a final round 7-under par 281 to sneak by Furman and win the team title by a single shot. “When it is this close it is hard to point to any one thing that could have made the difference. We didn’t get off to a good start in the first round. Golfers look back to the final round to see chances they might have missed, but every shot counts the same, even in the first round,” said the Paladin coach. 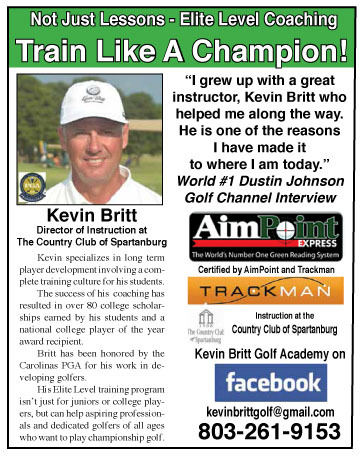 Last year’s SoCon Player of the Year claimed a two-shot victory for his first college win. Harper used that philosophy to gain his first college win. The Furman junior shot rounds of 68-69-70 for a 207 total and the win. “I understand what I need to be successful and it is to stay in the moment and tell myself each shot has the same value,” said Harper. “I did a pretty good job of doing that all week,” he said. Entering the final round Harper was tied with Lang and the two stayed that way until the 13th hole. Harper survived a scare with a 6-foot par save on the hole while Lang carded a bogey. The Paladin golfer from Atlanta birdied the next hole to open a two shot lead and parred in for the win. Harper and Lang played all three rounds in the same pairing. It allowed both golfers to know exactly what would be needed for the win. 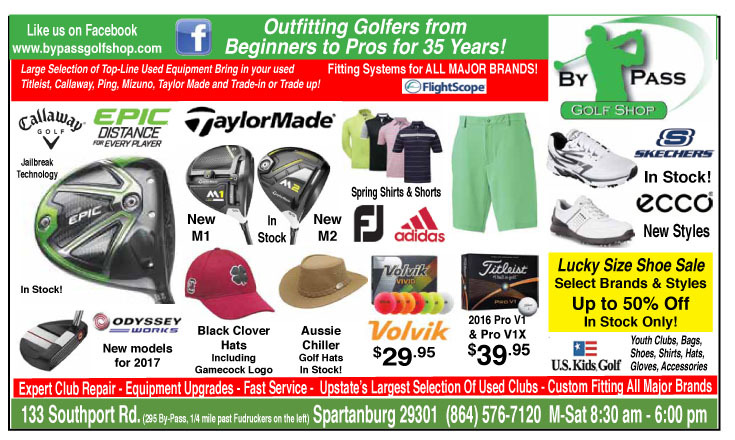 “You can’t always know what the competition is doing because they might be on the other side of the course. I had to stay in sync, stay in the moment, stick to the process and it led to a good results,” said Harper. 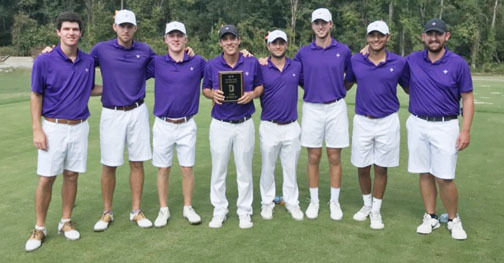 Furman finished second at the River Run Invitational. The runner-up finish followed a good showing in the weather shortened Golf Week Challenge in Iowa to start the season. Furman finished ninth. The top-ten finish and some good qualifying rounds gave Davidson the idea the Paladins were ready to challenge for a tournament title. “We thought if we played well we would have a chance to win. The way we played did not catch us off guard. It was nice to have that feeling that you have a chance,” concluded Davidson. The Paladins have a quick turn-around as they play at the Firestone Invitational in Akron starting Monday.